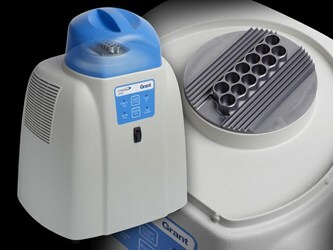 The world's first nitrogen and cryogen free controlled rate freezer has been specifically designed for use in human and animal IVF applications for the cryopreservation of embryos, stem cells and spermatozoa but can also be used for a wide range of freezing applications. Software allowing configuration of existing profiles, creation of new customer profiles, data logging and reporting. All data is logged in an encrypted and Excel readable form.